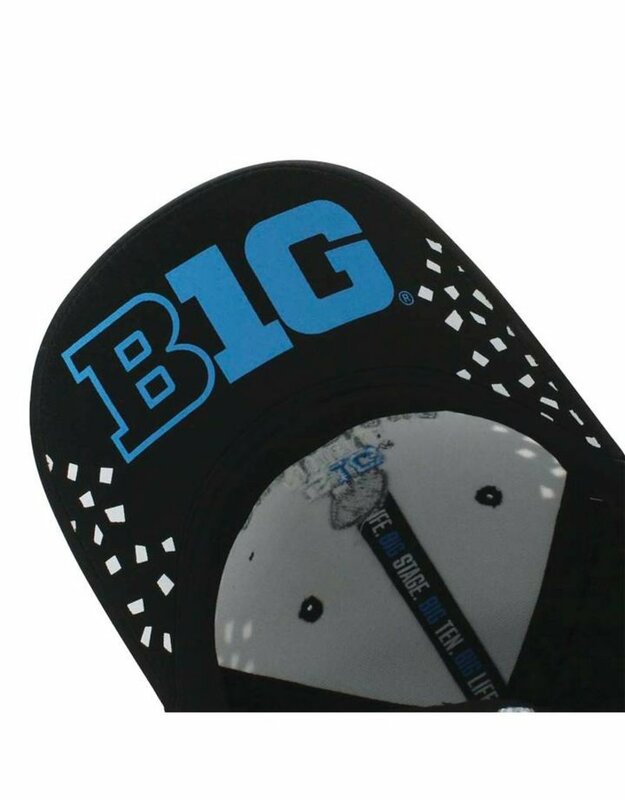 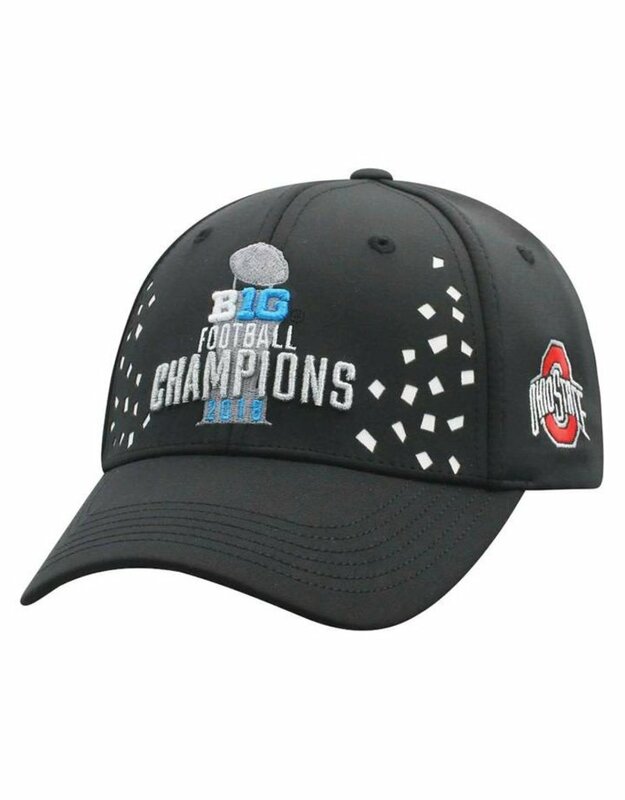 Tell the world how proud you are to be a loyal Ohio State Buckeyes fan when you grab this 2018 Big Ten Football Champions Locker Room Adjustable Hat. 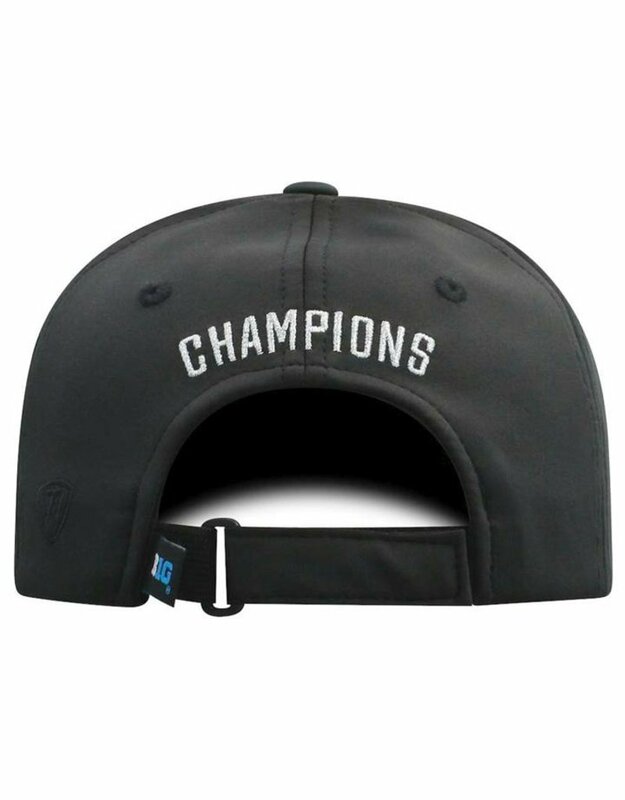 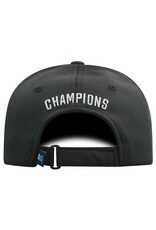 This Top of the World gear is the perfect addition to your wardrobe for celebrating your team's huge victory. 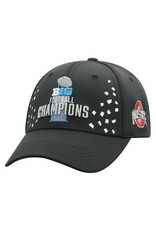 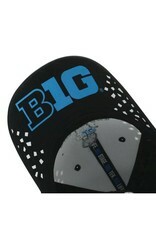 The bold Ohio State Buckeyes graphics will make this your go-to cap for game days and every day.